The Vasulkas in their Buffalo studio (NY, United States), circa 1977. B&W photographic print, n.b., 20 x 26 cm. Photo: Kevin Noble. Pepsi-Cola Pavilion, Expo '70, (Osaka, Japan), 1970. Daniel Langlois Foundation. Collection of Documents Published by E.A.T. 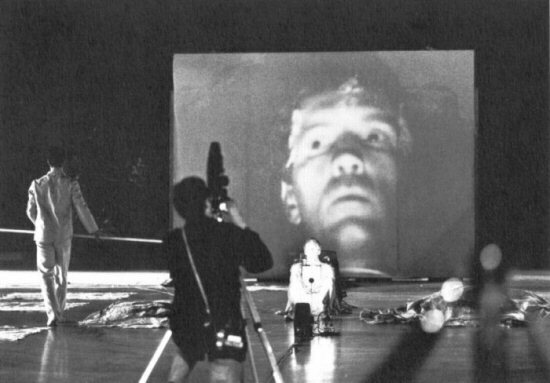 Alfons Schilling shooting Alex Hay's performance Grass Field (October 22, 1966) presented as part of 9 Evenings: Theatre and Engineering, The 69th Regiment Armory (New York, N.Y., U.S.), October 13-23, 1966. 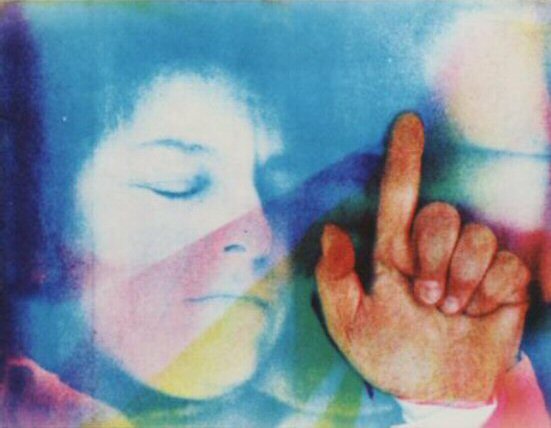 The Foundation's documentation collection covers the major trends and practices that have emerged in electronic and media arts from the early sixties to today. The collection includes a vast array of documents from several sources. Support material for projects submitted to the Foundation as part of its annual calls for projects, as well as documents supplied by recipients of the Foundation’s financial assistance. The documentation collection includes traditional printed matter (books, catalogues), periodicals, CD-ROMs and other digital material, audio CDs, videotapes, films and slides. Also available are many background files on individuals and groups working in electronic and media arts. These files contain such material as press releases, invitations, leaflets and resumés. + + Collection of Documents Published by E.A.T.